Location, Location and Location. 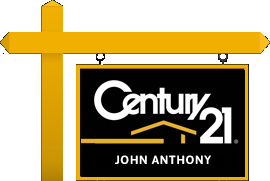 Great colonial home with 4 bedrooms and 2 full baths. 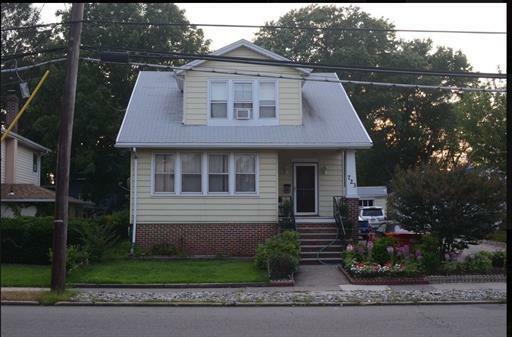 Upgraded oversize bow window, minutes away from Woodbridge Train Station, NJ Transit buses. A short drive to GS Parkway, NJ Turnpike, RT 1 & 9, & shopping center. Schools are as close as well., Come and check it out. Start showing April 13th, 2019.